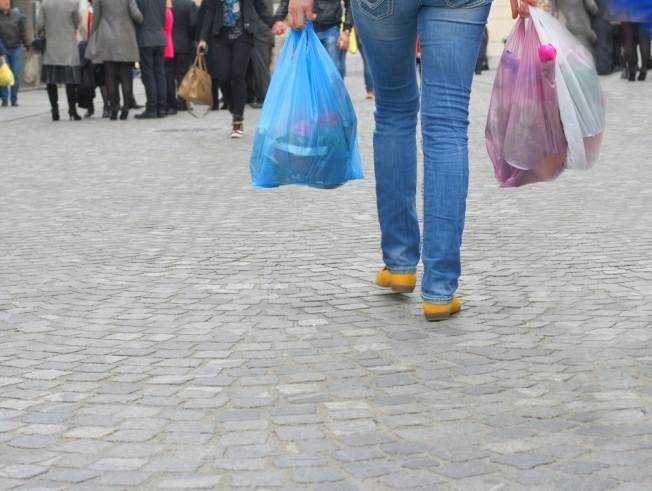 City officials in Portsmouth, New Hampshire, are set to hear a proposal to ban single-use plastic shopping bags. The Portsmouth Herald reports the city council plans to hold a first reading on the law change Monday night. Grocery stores would have to use only recycled paper bags or reusable bags. Customers would have to pay at least 10 cents per recycled paper bag. Stores that violate the ban will be warned. Subsequent violations could result in fines of $100 per occurrence. Councilor Josh Denton says single-use plastic bags harm groundwater and sea life. Assistant Mayor Jim Splaine says he supports the change.